South Africans have experienced a significant increase in the transportation of goods on our road network. The rail industry is facing several challenges, thereby increasing the demand on logistics companies for the transportation of road freight. All stakeholders in the road logistics value chain are aware of the problems concerning road logistics that affect their industries. The road infrastructure is deteriorating rapidly due to overloading and poor maintenance. 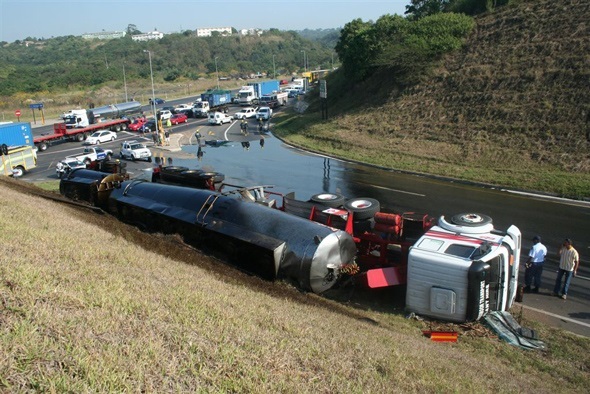 Furthermore, the large number of accidents attributed to heavy trucks is unacceptable. Both road safety and road infrastructure are public concerns subject to strict regulation by governments, particularly when abused. 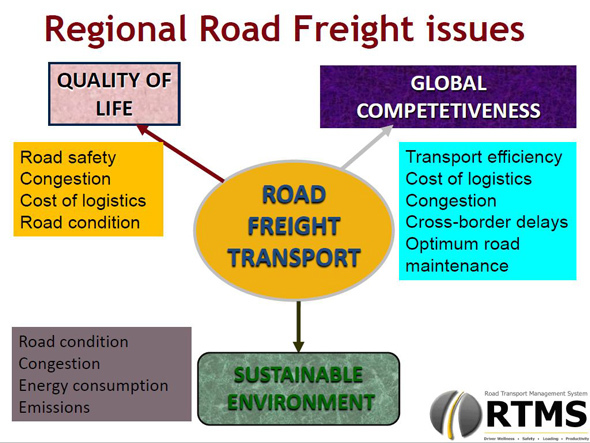 Overregulation, road deterioration and high accident rates pose a significant threat to the long term sustainability and global competitiveness of the road logistics value chain. Transport authorities have recognised that we cannot only rely on traffic enforcement to keep our roads and all our road users safe! The Government's National Development Plan has identified Public Private Partnerships (PPPs) as being essential in helping to deliver safer roads. Public private partnerships provide opportunities for businesses to participate in enhancing road safety and to share their vision and expertise in a variety of road safety strategies. 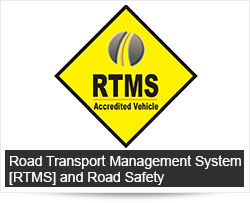 RTMS is an industry-led, voluntary self-regulation scheme that encourages consignees, consignors and transport operators engaged in the road logistics value chain to implement a management system (a set of standards - SANS 10399:2012) with outcomes that contribute to preserving road infrastructure, improving road safety & increasing productivity. 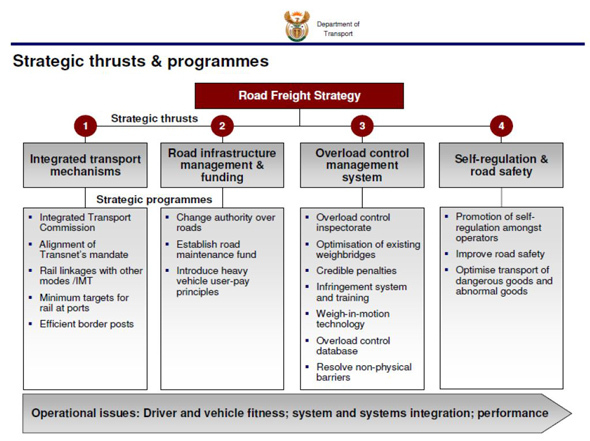 This scheme also supports the Department of Transport’s National Freight Logistics Strategy. Users of road haulage (consignors and consignees) and providers of road haulage (hauliers) have jointly developed strategies aimed at protecting the road network, improving road safety and transport productivity for the benefit of the country’s citizens and the industry itself. The industry also recognises that poor compliance to transport regulations creates an unfair competitive environment. It is, therefore, felt that a self-regulation scheme is required to create standard rules for the industry and that these rules should become the “business norm” – supporting principles of good corporate governance. It is for this reason that industry is leading this initiative, to ensure its quick adoption by all businesses participating in the road logistics value chain. Furthermore, industry recognises its critical role in the economy’s growth. Efficient movement of goods between a country’s centres of production and its shipping ports boosts competitiveness in international markets. RTMS is one of the innovative and pro-active initiatives that will make this possible. Heavy vehicles play an important role in the economy, and are expected to remain a common sight on our roads in the foreseeable future. The relative damage to the road caused by any heavy vehicle axle load can be related to the damage caused by a standard 80 kN axle load. This relation is exponential, in that an axle carrying double the legal load may cause from four to sixty times as much damage as one legal load. Road pavement structures are designed to carry a given number of standard axle load repetitions. Overloading reduces the design life of these structures. 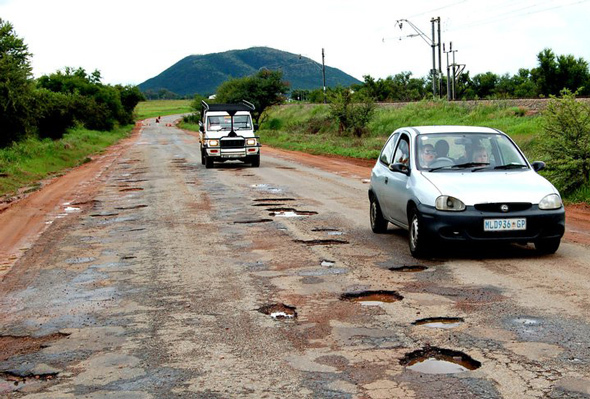 Overloaded vehicles are estimated to be responsible for R400 million of unnecessary road damage per annum. Transport operators can play an important role in selecting “road structure friendly” vehicles. Improved liaison and communication must be developed between road engineers and transport operations managers. The overloaded heavy vehicle is a traffic hazard especially regarding the vehicle’s braking system and the additional braking distance involved. This situation is further aggravated by steep downhill slopes and sharp curves in the road. Traffic accidents caused directly or indirectly by overloaded heavy vehicles are normally not included when the total cost to the country, caused by overloading, is calculated. All persons involved in the road transportation of goods, road pavement design and law enforcement should be made aware of the multifaceted impacts of road freight transport and overloading. What are the Key Focus areas of RTMS in the Freight Industry? 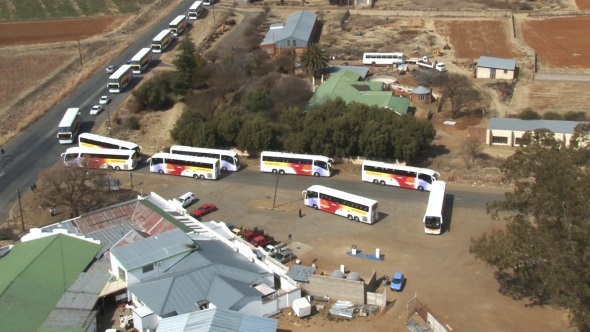 RTMS not only applies to the transportation of goods but also to passenger transport by our bus companies. Brand promotion to create meaningful recognition among public and industry stakeholders - branding allows certified operators to be recognised by road authorities, customers and the public. A new programme aimed at research and technology innovation. What gives the RTMS credibility and value? What are the RTMS Standards? 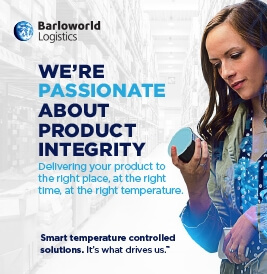 Contracts have been awarded to BWL because of good internal risk and operational protocols and RTMS helped to bring this together. Post RTMS accreditations have been obtained for the transportation of explosives and chemicals. The RTMS framework covers over 80% of these audit requirements. Transport operators who invest in becoming RTMS accredited are recognised for their commitment to responsible business through a series of concessions. On-going accreditation is subject to the successful completion of annual surveillance audits, which is why it's imperative that an operator implements RTMS in a sustainable manner. This also ensured the commitment of operators to continually achieve the objectives of improved road safety, the reduction of road crashes, optimised payload efficiency, maintenance of roadworthy vehicles and improved driver wellness and training. RTMS certified operators have dedicated plans in place to focus on any areas of concern which will ensure continual improvements and enable them to maintain the highest standards in the industry for continued compliance. Can RTMS reduce the cost of truck insurance premiums I have to pay for my fleet?